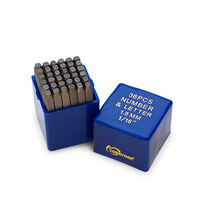 In this section you'll find our Alphabet and Number Punch Sets. 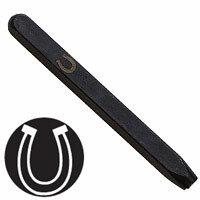 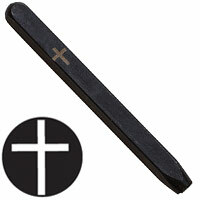 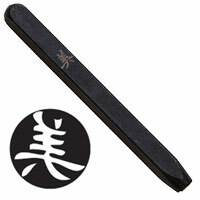 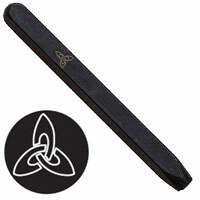 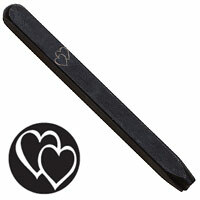 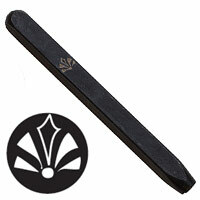 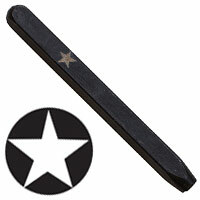 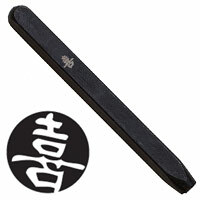 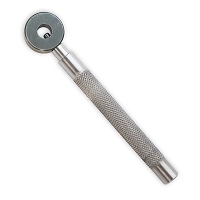 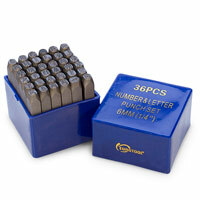 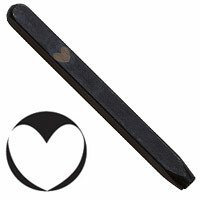 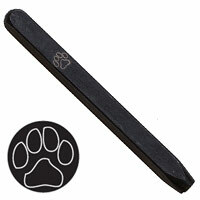 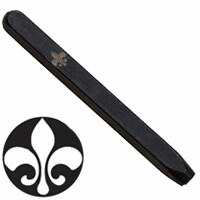 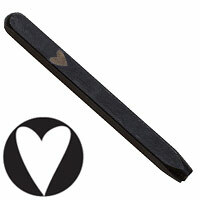 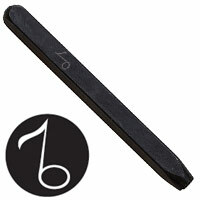 Each Punch Set includes 36 individual Alphabet and Number Punches, in either 1/8" or 1/4" size. 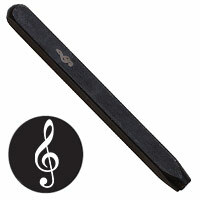 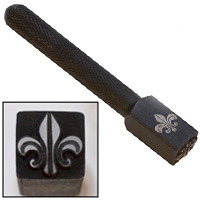 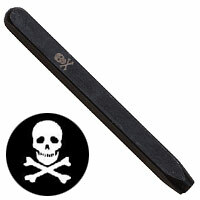 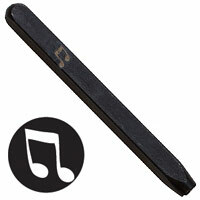 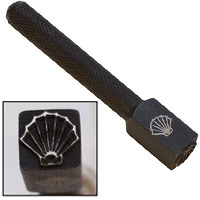 Use these high quality Steel Punch Sets to stamp names, messages, product codes and more! 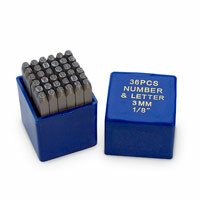 Alphabet and Number Punch Set 1/16"
Alphabet and Number Punch Set 1/4"
Elite Design 5mm Stamp Solid Chinese "Happiness"